Volkswagen, BMW and Mercedes Benz were the top-selling car marques in Switzerland in 2016. The Swiss car market contracted by 2% to 317,318 new passenger vehicle registrations in 2016. The Skoda Octavia seemed poised to replace the VW Golf as the best-selling car model in Switzerland in 2016. New passenger vehicle registrations in Switzerland decreased by 2% in 2016 to 317,318 cars. The small contraction in the highly competitive Swiss car market was largely expected after very strong sales in 2015. 2015 was the third best year ever for car sales in Switzerland. 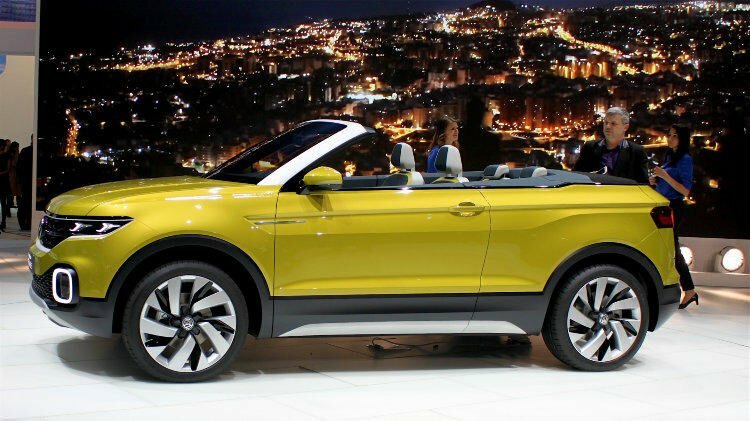 Volkswagen was again the favorite car brand of the Swiss in 2016. Although VW, and related brands, was harmed by the fall-out from the emission scandal, Volkswagen sales were only marginally down in 2016 compared to a year ago. More newsworthy was that the Golf lost its clear position as the best-selling car model in Switzerland in 2016 to the Skoda Octavia. Mercedes Benz was the third most-popular car marque in Switzerland for the second year. Mercedes Benz sales were up 4.2% – the best performance of the top-selling brands. Skoda moved up to fourth place while Audi slipped to fifth with sales down by 12%. Audi has been moving one sales rank position down per year since reaching second in 2012. Renault, Opel, Ford and Peugeot maintained their relative sales rank positions from a year ago despite weaker sales. Peugeot was the worst-performer amongst the larger brands in Switzerland in 2016. Toyota sales increased by 5% in Switzerland in 2016 allowing the Japanese carmaker to reenter the top-ten list after slipping to 14th in 2015. Mazda improved one position with stronger sales while Seat slipped one place. Citroen sales were down by a fifth. Citroen slipped from 10th to 14th in 2016. Dacia sales were up by more than a third in Switzerland in 2016 allowing Renault’s budget brand to move up from 20th to 17th – its highest position thus far in Switzerland. In contrast, Nissan sales were down by a quarter and slipped two positions.